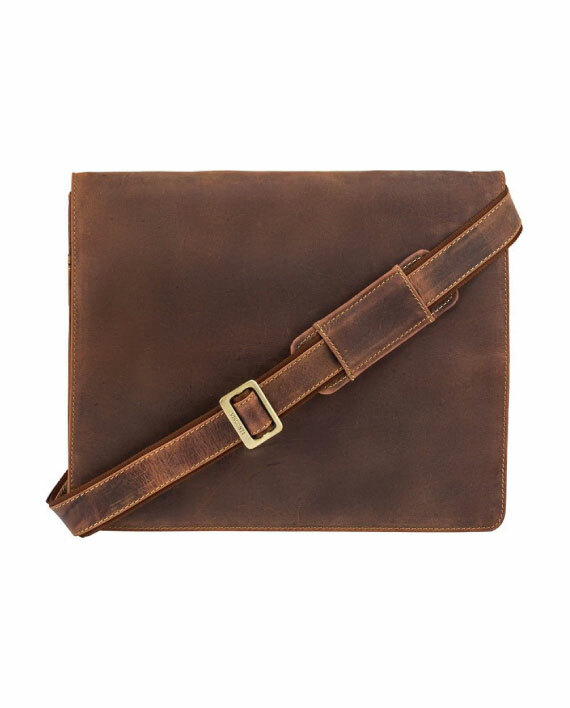 The classic leather messenger bag has come a long way from it’s origins on the pony express. 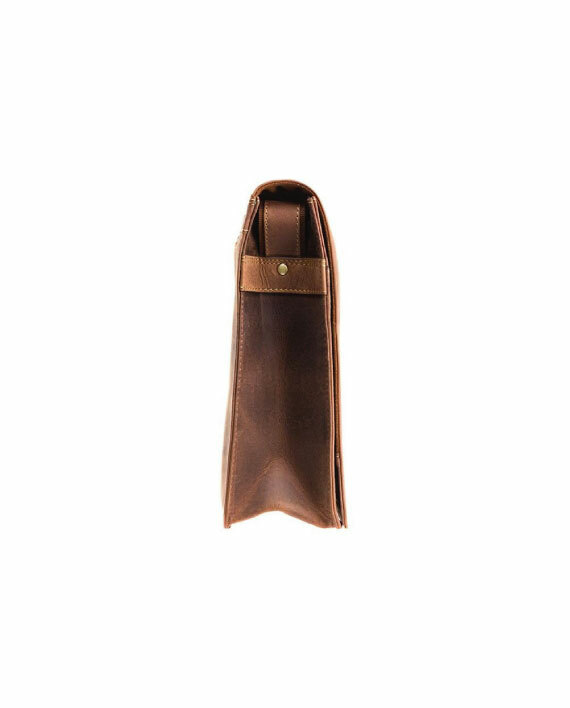 This design classic is given a contemporary upgrade by Visconti. I got this messenger bag recently. I highly rate the material and craftwork in the bag. Very comfortable, practical and stylish. This is the second item I purchased from Mishnoc. I can only say positive things from shopping on their website,prompt delivery and importantly the great quality items they stock. Fantastic purchase. Bought as a present and the person loves their new bag. Great quality. And came very quickly too. Gorgeous bag, so happy with my purchase. It arrived out so quickly as well. Really well crafted piece. Excellent service and packaging. Thank you. Excellent quality product for everyday use. Very prompt delivery from Mishnoc. Highly recommended. Great bag and a good price for the quality. Would recommend the product and Mishnóc to anyone. Fantastic bag. Great value for such high quality. Received it within 3 days. Highly recommend. Just bought this bag for myself and I have to say I’m delighted with it. 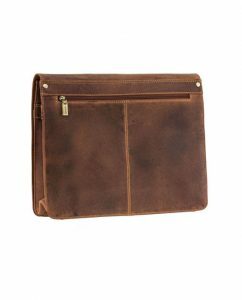 The bag is really good quality and looks great. Loads of room and pockets for books, magazines & tablet. Hassle free ordering & arrived in the post within 4 days. Highly recommend this company. 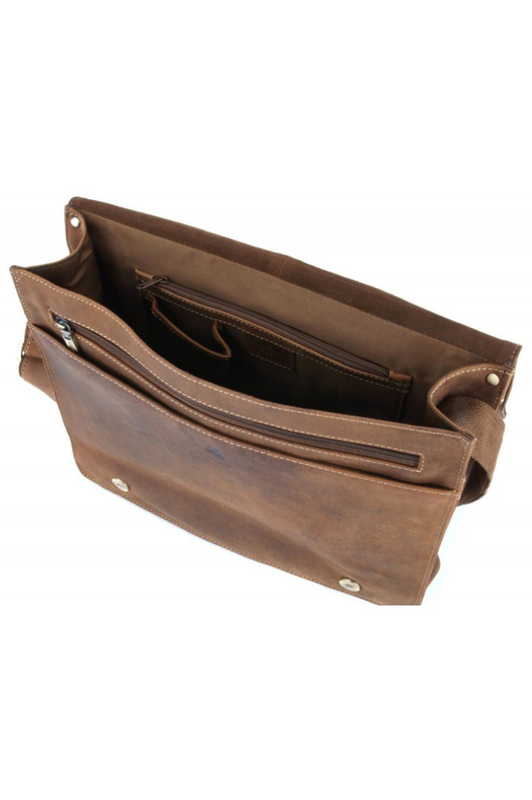 Superb Bag, plenty of pockets for extra items you may need. Works perfectly with my 14″ laptop for work. The Highest of quality, speedy delivery and superb customer service. Highly reccommend! I bought his bag as a Christmas present for my husband and he loves it! 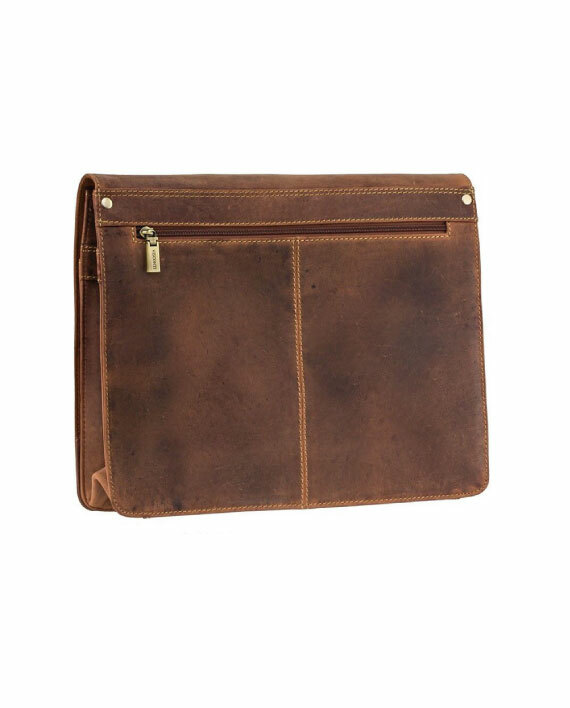 It is gorgeous bag, perfect size and beautifully made, it was exactly what I was looking for. Quick delivery just in time for Christmas, would highly recommend both the bag and Mala. This is a wonderful bag: great for carrying laptops, books, etc. There are plenty of pockets, including some zipped pockets, and the design is outstanding. 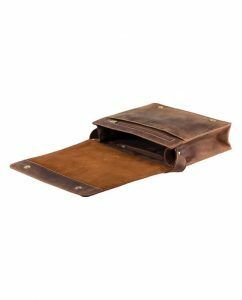 The leather is of very high quality and the colour and tone are perfect. I think this is a great company: user friendly website, very quick postage, and lovely people to answer inquiries. The bag and the company come highly recommended. 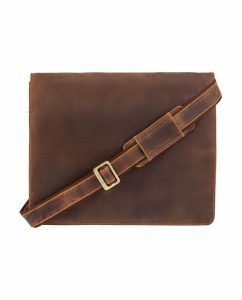 I ordered the havard bag for my husband as a gift which he loved. The company were great to deal with,the site was easy to use, safe and secure and excellent customer service,prompt updates and delivery tracking status for the product . 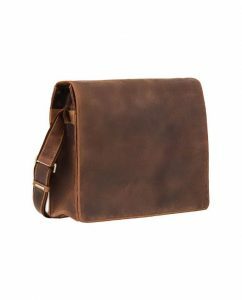 The bag itself is of a high quality and I look forward to planning the next purchase for myself from this company. Bought this bag as a leaving present for a colleague. Ordering and delivery were pain free and fast. The bag went down very well, another colleague has since ordered the same product.